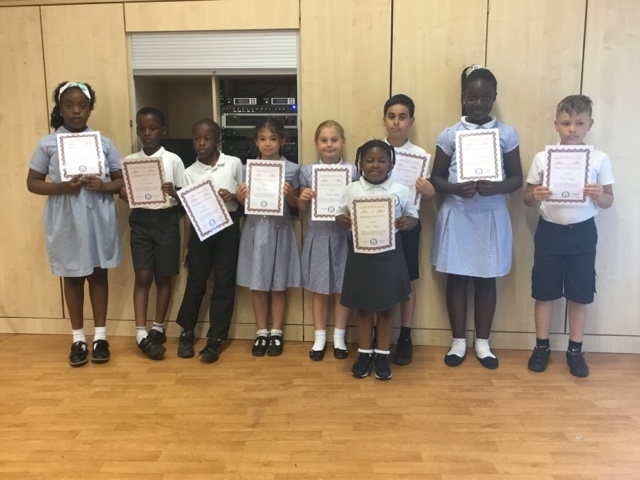 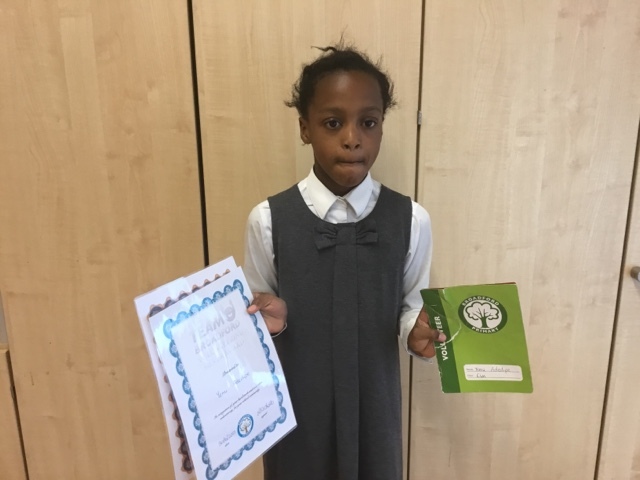 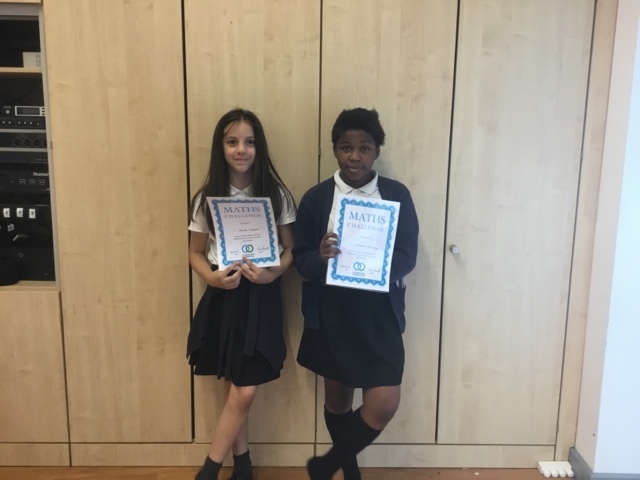 In recognition for competing in the Mayor’s Fund for London Count on Us Primary Challenge 2017. 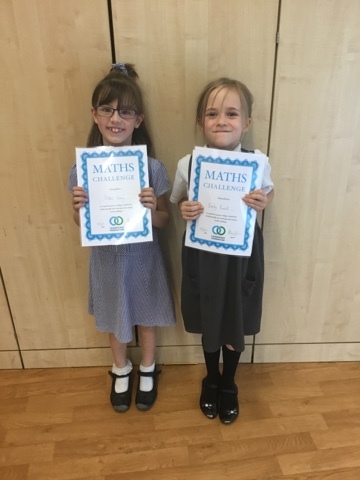 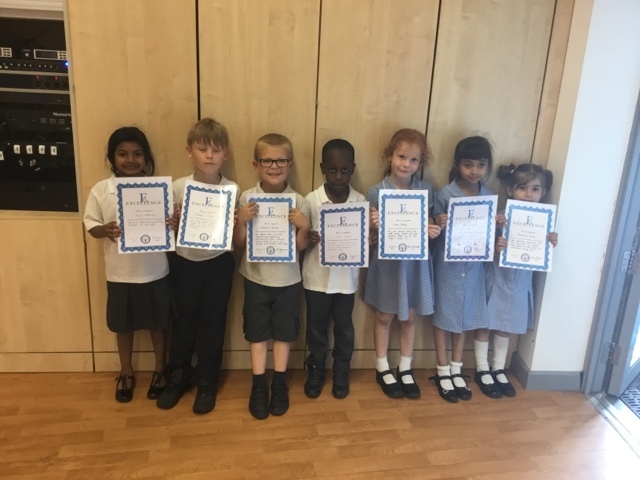 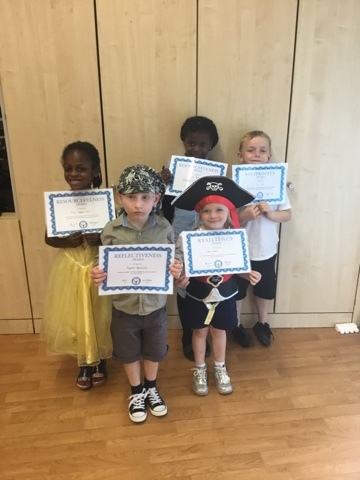 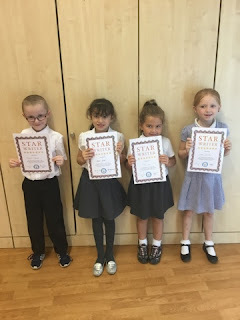 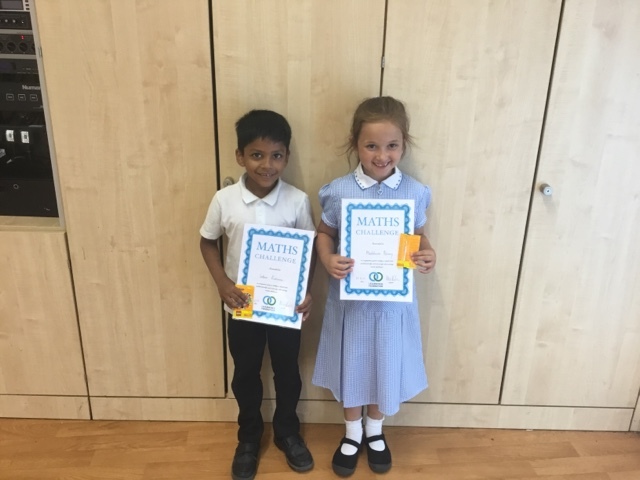 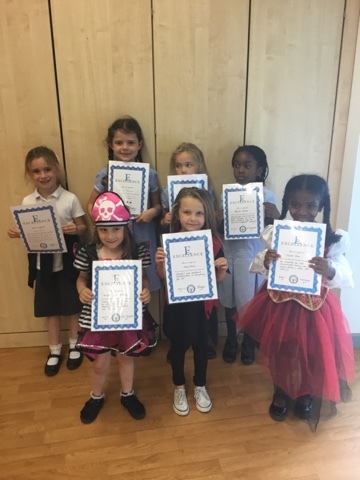 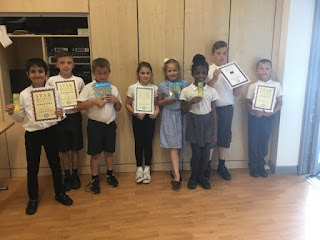 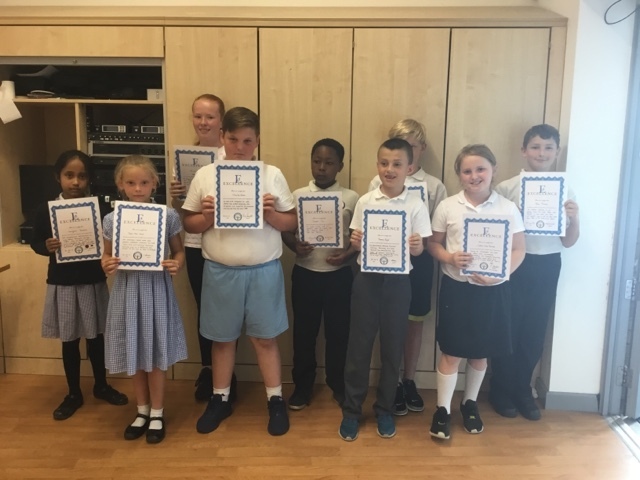 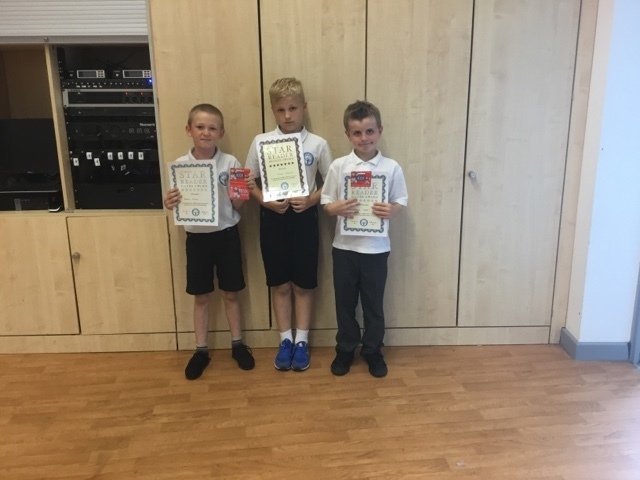 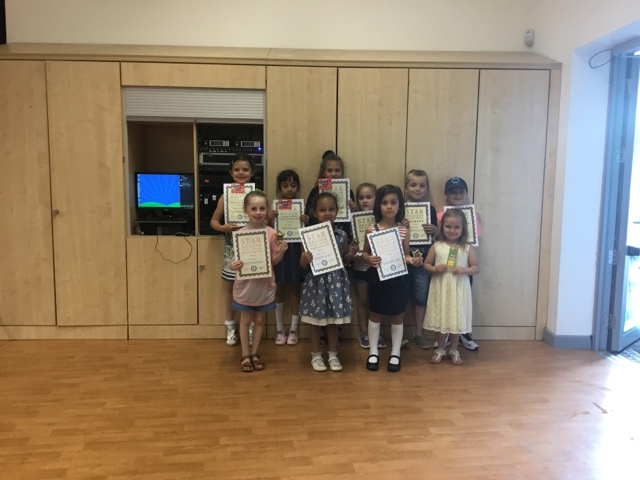 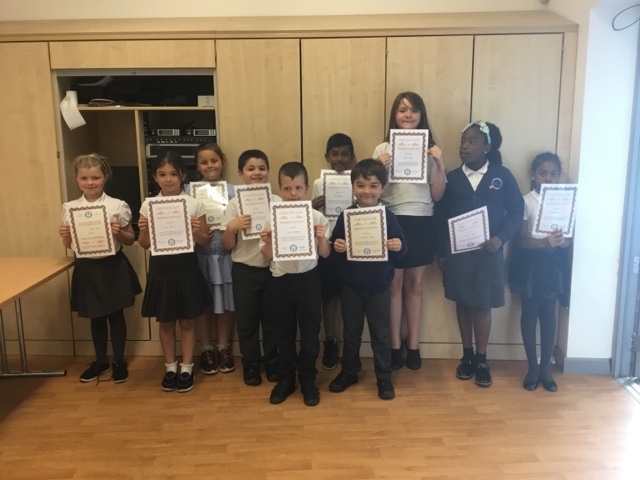 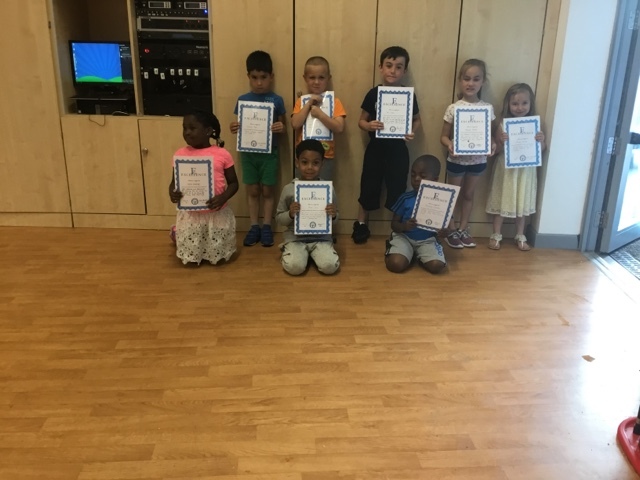 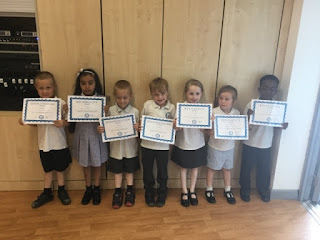 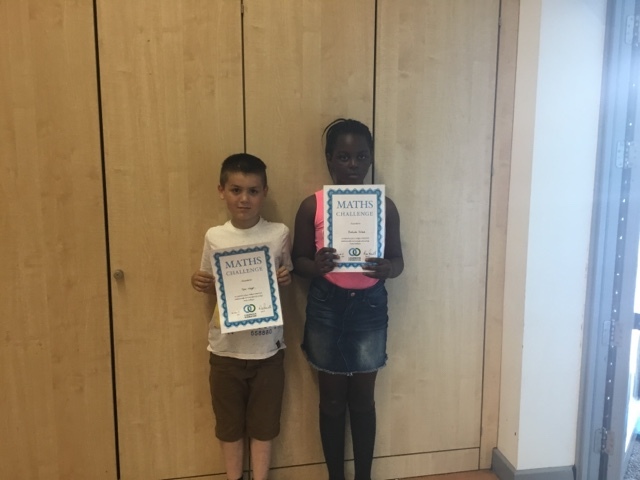 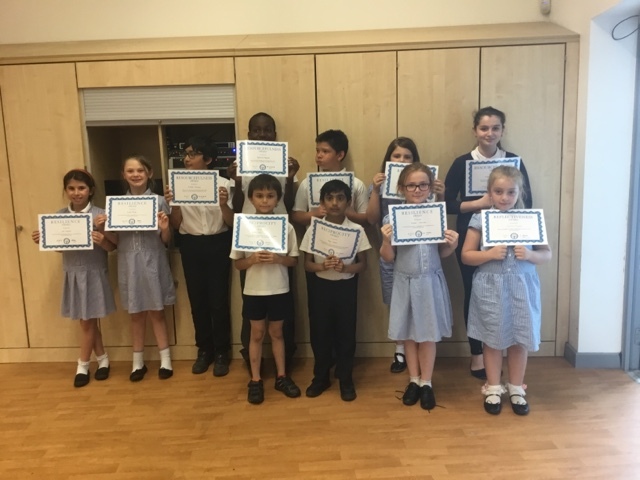 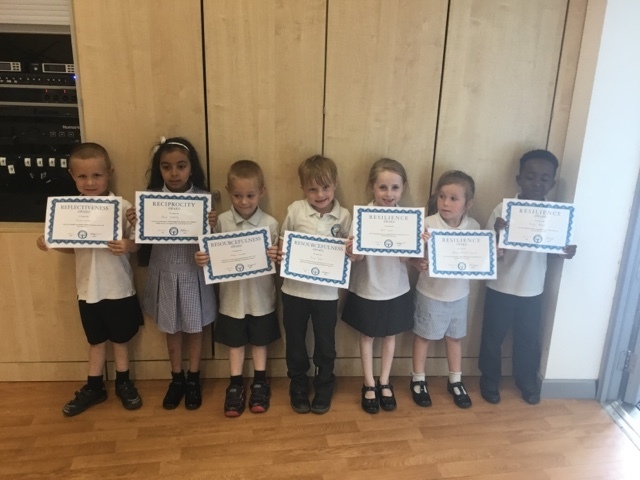 These pupils have used their mathematical ability to solve shape puzzles, number games and code-breaking challenges. 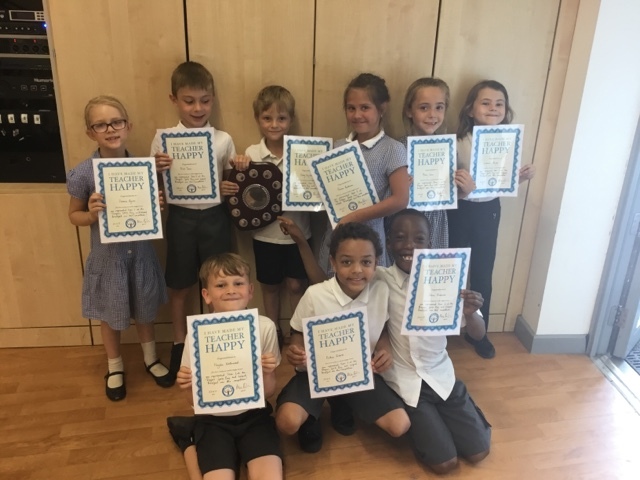 These children demonstrated fantastic sportsmanship and played an amazing netball match against Parsonage farm. They didn't win this time but they played an amazing game which resulted in a draw. 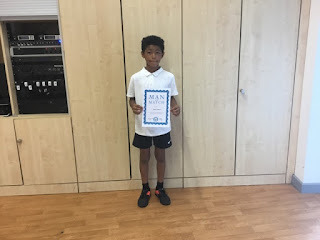 Caydon was awarded the prestigious title of Man of the Match, congratulations. 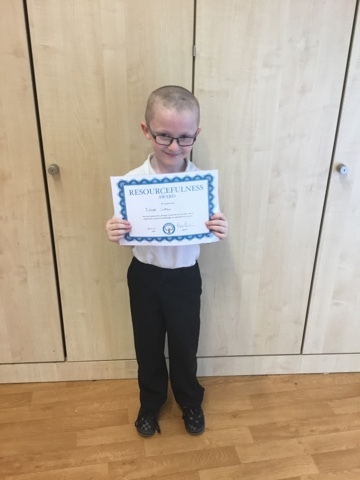 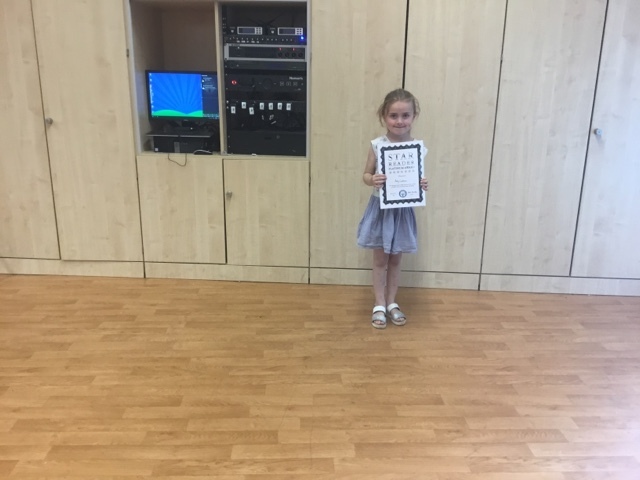 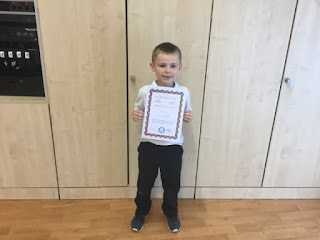 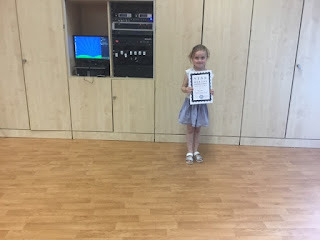 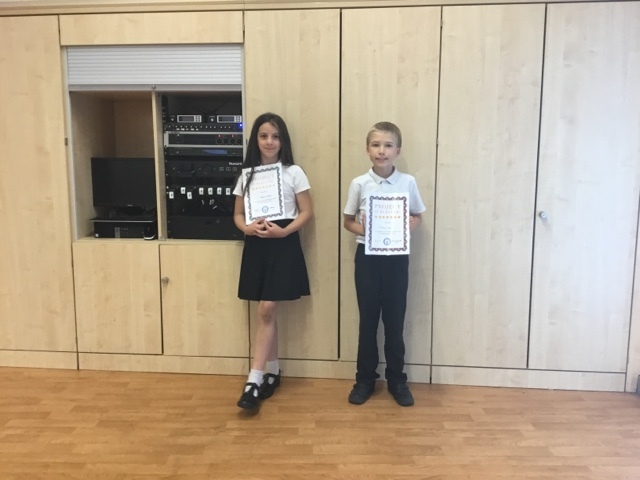 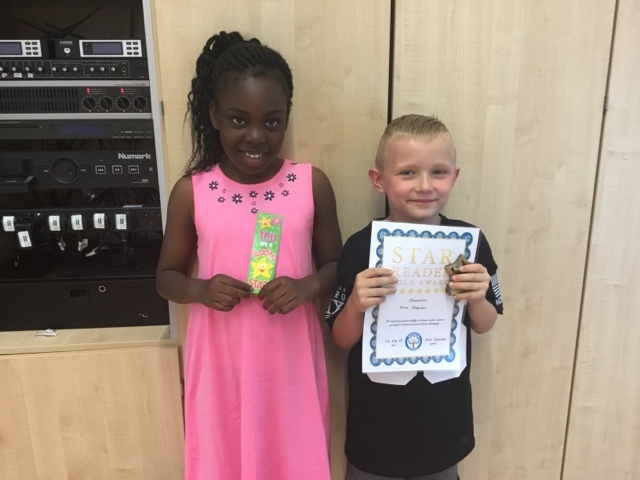 Freddie Lewis and Jessica Simpson have been continuing their learning and have created fantastic projects. Well done to you both. 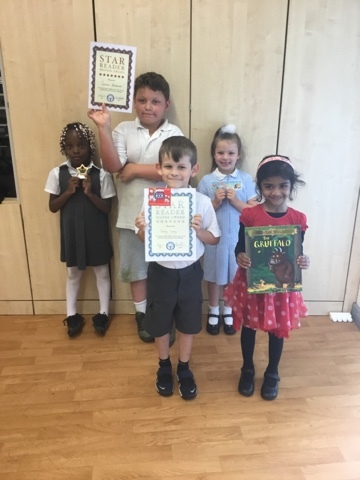 These children have been using their own time to volunteer in the library to make our school better place for us all. 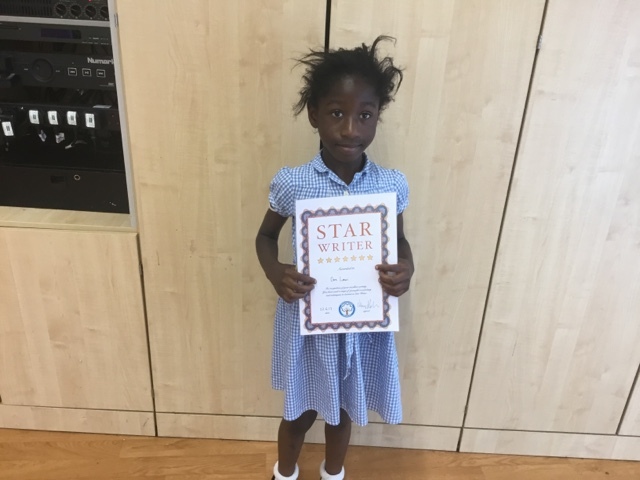 Yemi Adedipe has been giving up her own time to volunteer to make sure that our school is better place for us all. 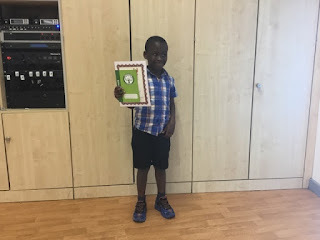 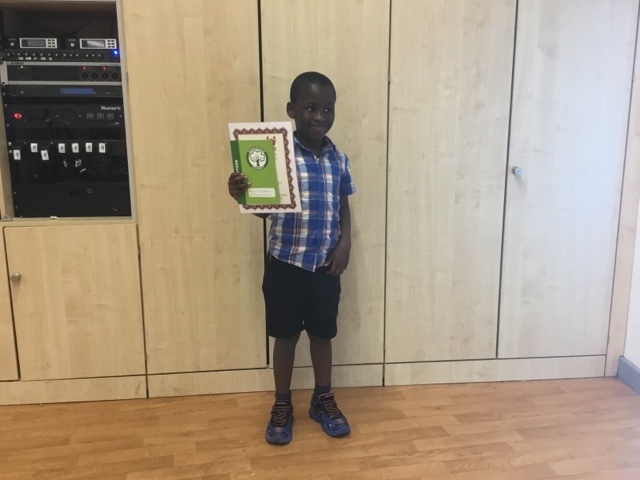 Yemi has earned her Bronze and Silver volunteering award. John Has been volunteering in the library to make sure all of his fellow readers can find the new books when they want them. These are the key skills that our children will need to learn effectively in class and to be successful later in life. 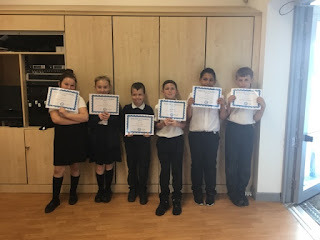 These children have demonstrated effective reciprocity this week – able to listen carefully, work collaboratively and take turns. 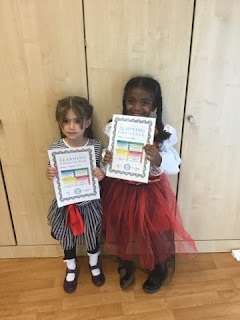 Lea Cerqueira, Lillie Mersh. 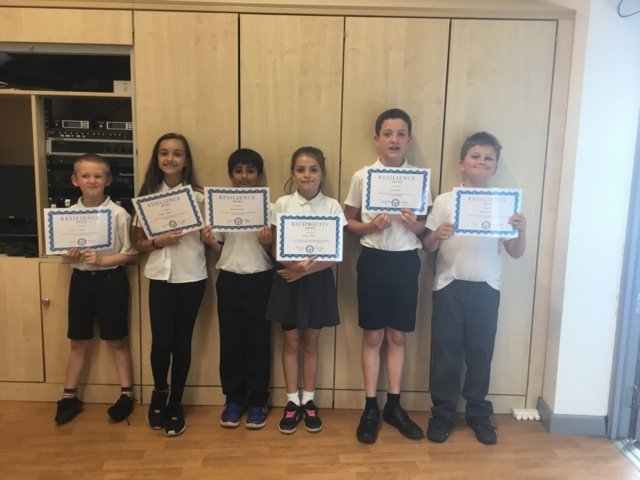 Harvy Bende, Olivia Patrick-Stuart, Plamen Vasilev; Fallon Sharpe, Bella Hyder, Shane Kirk. 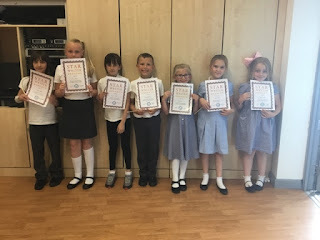 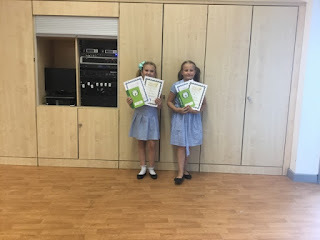 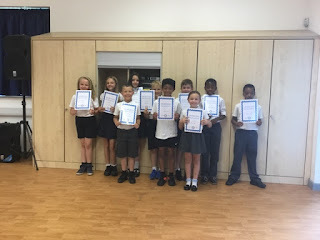 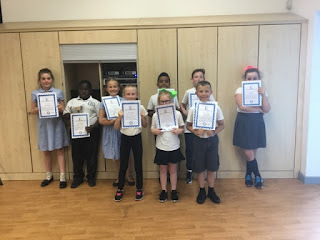 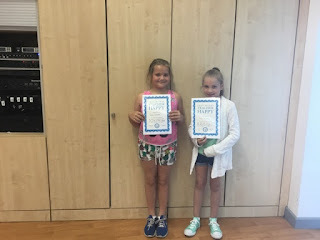 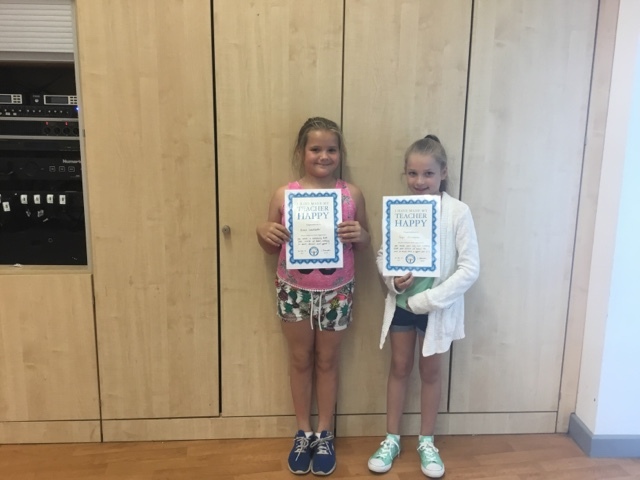 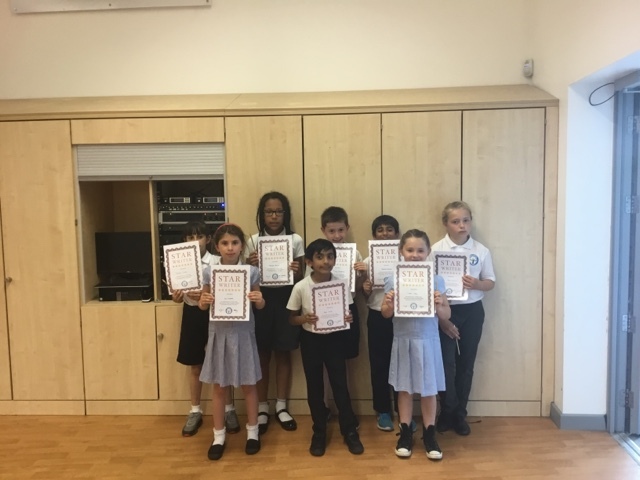 These children have managed to show that they can plan and revise ideas to earn their Reflectiveness certificate. 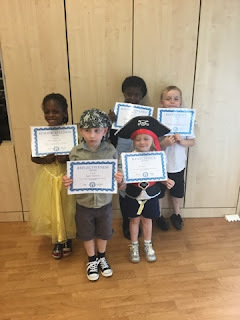 Being able to show that you can make links between ideas and showing imagination demonstrates resourcefulness. 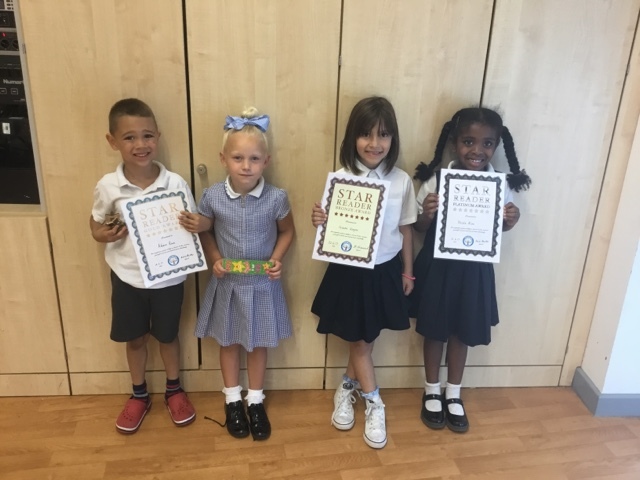 These children have put a smile on their teachers face this week for their amazing sporting performance. Dora Lewis, Asroosh Valliani, Abbie Sullivan, Emily Russell, Finley Redmond, Jennifer Wall, Rhianna Morton, Charis Jones. 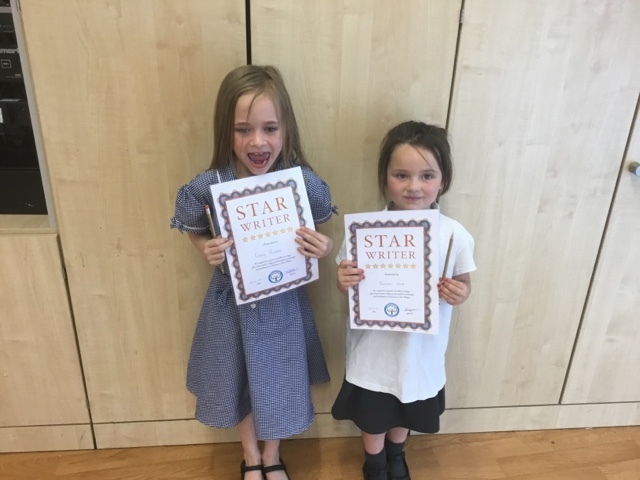 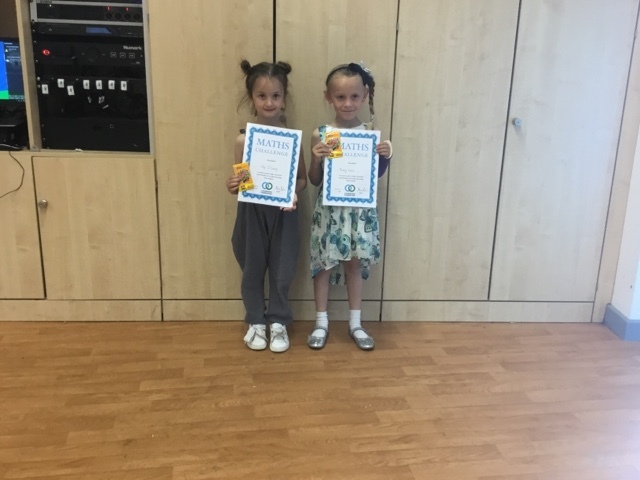 These lovely ladies have made their teacher happy because they have carrying on their learning at home. Well done. 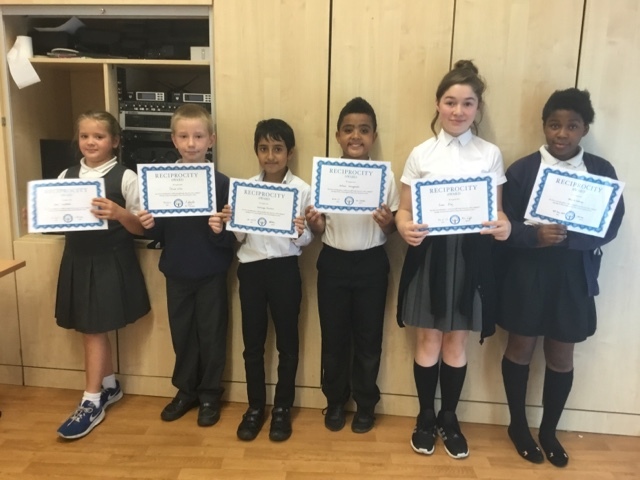 Deniz Huseyin, Frankie Woolnough, Tyler Shephard, Rolan Vumuka, Ronnie Gayle, Sophie Porter. Key Dates for the rest of the Summer Term.